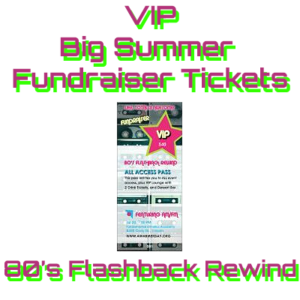 You can support this great night of 80’s fun. 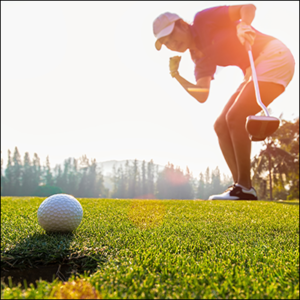 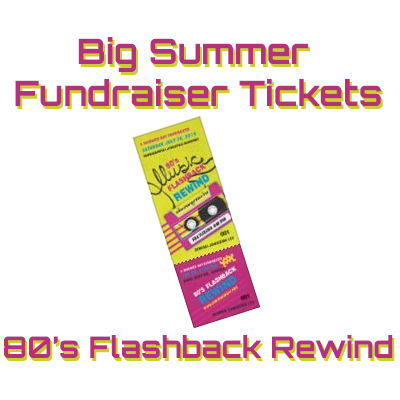 The party includes appetizers, live music, signature 80’s cocktails, cash bar, dancing, raffle prizes, live auction and fun surprises throughout the night! 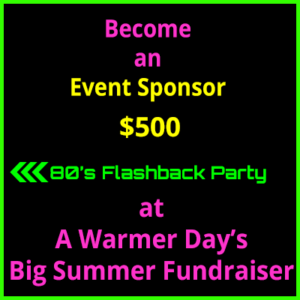 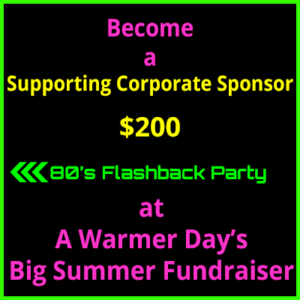 All proceeds go to support A Warmer Day’s mission to keep Nebraskan’s warm.